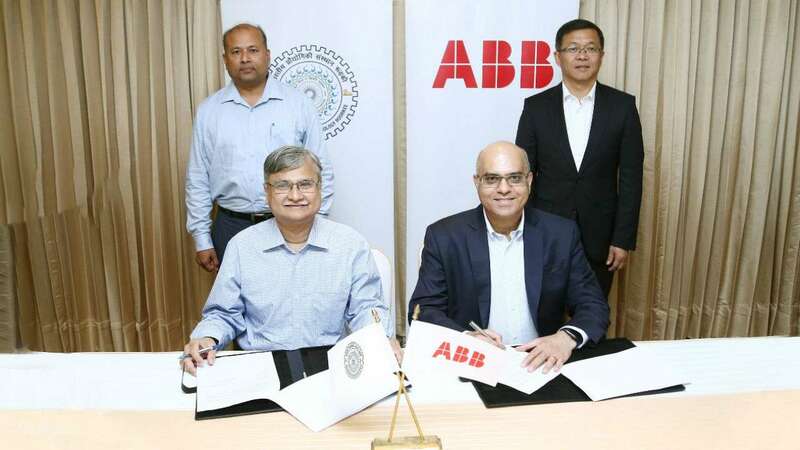 In order to construct an operational smart electricity distribution network and management system (SDNMS) on its campus, the Indian Institute of Technology, Roorkee (IIT-R) has signed an MoU with ASEA Brown Boveri (ABB) Switzerland based multinational corporation. This will be a pilot project for Centre’s Smart Cities Mission in campus. 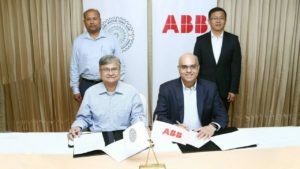 ABB’s electrification and automation systems have been credential to give support to world’s largest single location solar project in Tamil Nadu. Its network management solutions have provided aid in Karnataka by ensuring power to 60 million people.